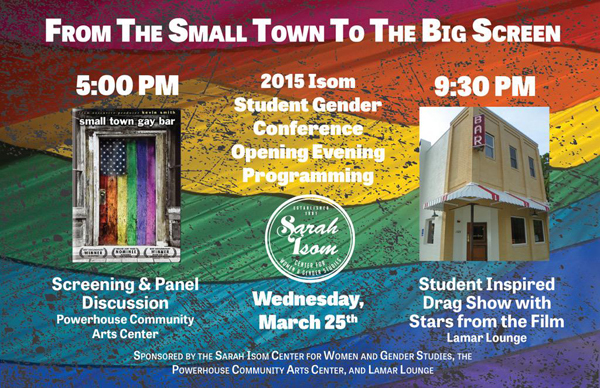 The 15th Annual Isom Student Gender Conference kicks off Wednesday, March 25th with a screening of 2006 documentary Small Town Gay Bar followed by a drag show at Lamar Lounge. This year’s conference is titled “Space and Place,” and will feature panel discussions by Gender Studies faculty and students, fiction and poetry readings, and a keynote address by Baltimore-based journalist, author, and television producer David Simon (The Wire, Treme). The evening starts out at The Powerhouse, where Small Town Gay Bar will be screened at 5 pm. Filmed in 2005–2006 with Executive Producer Kevin Smith of View Askew Productions (Clerks, Chasing Amy, Jay & Silent Bob Strike Back), and director Malcolm Ingram, the film mainly focuses on two gay bars in Northern Mississippi—Rumors, located in Shannon, and Crossroads in Meridian. After the screening, several of the folks involved in the film will participate in a discussion and Q&A, including Rick Gladdish, the owner of Rumors, and the bar’s Show Director from 1996–2007, Alicia Stone-Valentino. 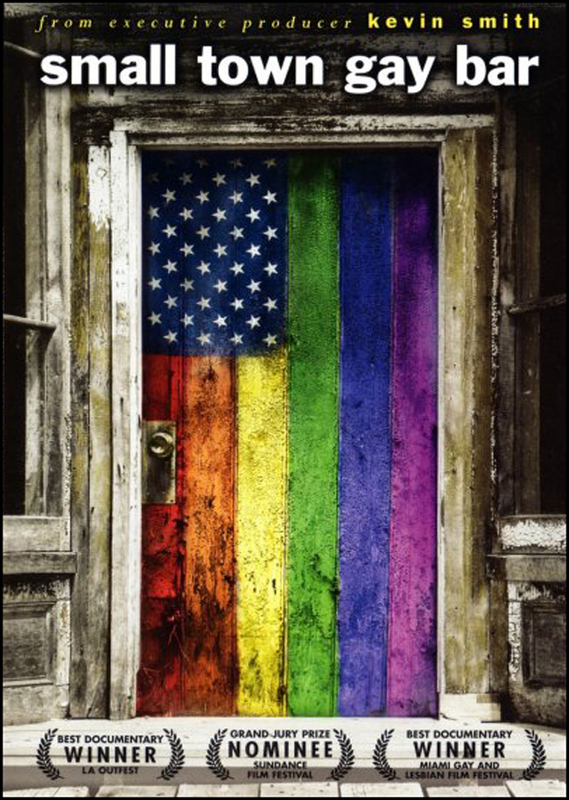 This insight includes not only profiles of the bars and their communities but also interviews with some high-profile opposition, namely Fred Phelps, infamous founder of the Westboro Baptist Church (whose hometown was Meridian), and Don Wildman, the head of the American Family Association in Tupelo. This perspective “opened people’s eyes to the conflict, the struggles, the battles that we faced every day in North Mississippi,” said Stone-Valentino, but the filming was a great experience overall. The documentary made the rounds at all the major American film festivals—Sundance, SXSW, and L.A.’s Outfest. After the screening, Lamar Lounge will host a drag show featuring Stone-Valentino as hostess and emcee, and three other performers, Kiera Mason (who is the current reigning Miss Mississippi Vintage American National Star), Lauren St. James, and Godiva. It’s been a long time since there has been a live drag show here in Oxford—Alicia told me that there were a couple back in the late 90s that were fundraisers for the LGBT Alliance of Ole Miss. So, what can we expect from the show Wednesday night? The fact that this event is being held in a mainstream bar in this Mississippi town is encouraging. “Northern Mississippi currently doesn’t have any gay bars, so it’s kind of unusual in that way,” said Matt Kessler, an MFA student at Ole Miss. Kessler is heading up the queer fiction panel during the conference, which will be held at the Oxford-University Depot Thursday from 11:30 am–12:45 pm. He also helped with organizing the drag show, which he is very excited about. 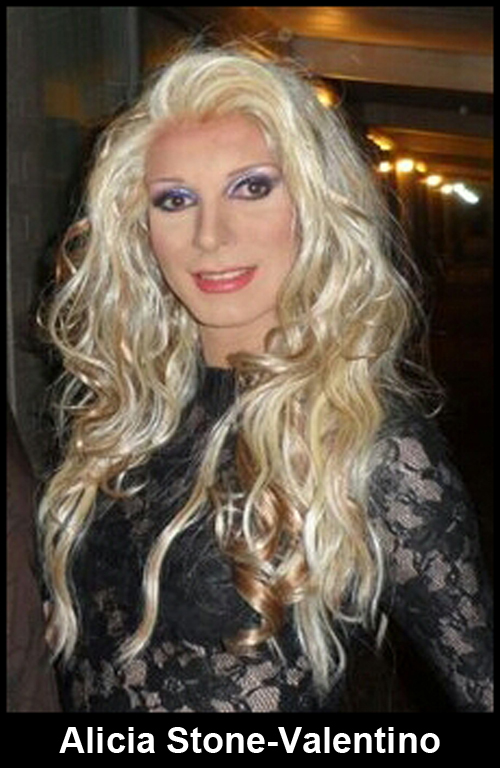 The drag show is surely an event not to be missed, and with any luck it won’t be years until the next time Oxford has the opportunity to indulge in this glamorous fun. The show starts at 9:30 pm and will last until it ends. Each performer will do two or three numbers. Bring your friends, your sense of humor, a little cash for tipping, and expect to witness some fabulously talented ladies strutting their stuff.